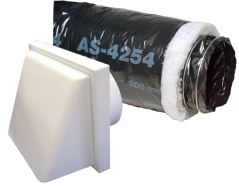 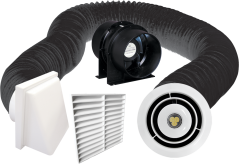 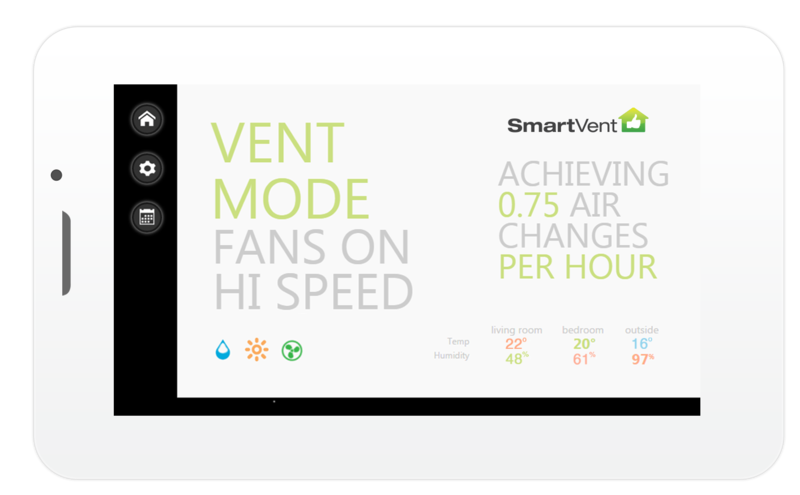 These high efficiency inline fan kits are designed to provide higher levels of extraction for today's larger bathrooms, and include both a square and circular low profile interior grille, and both a louvre and weatherproof exterior grille. 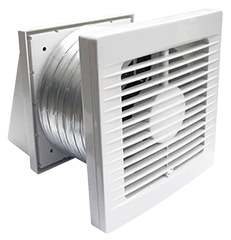 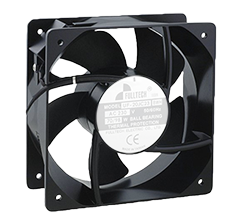 These high efficiency inline fans are designed to provide higher levels of extraction for today's larger bathrooms and include a circular interior grille and louvre exterior grille. 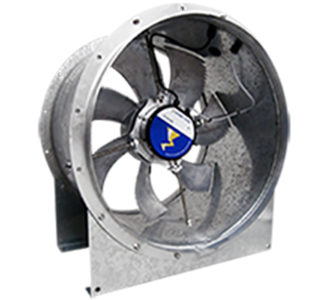 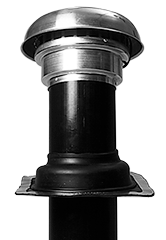 These kits include powerful inline mixed flow fans that have been designed to produce higher working pressures for installations that require longer duct runs. 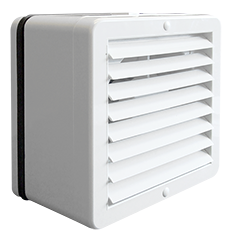 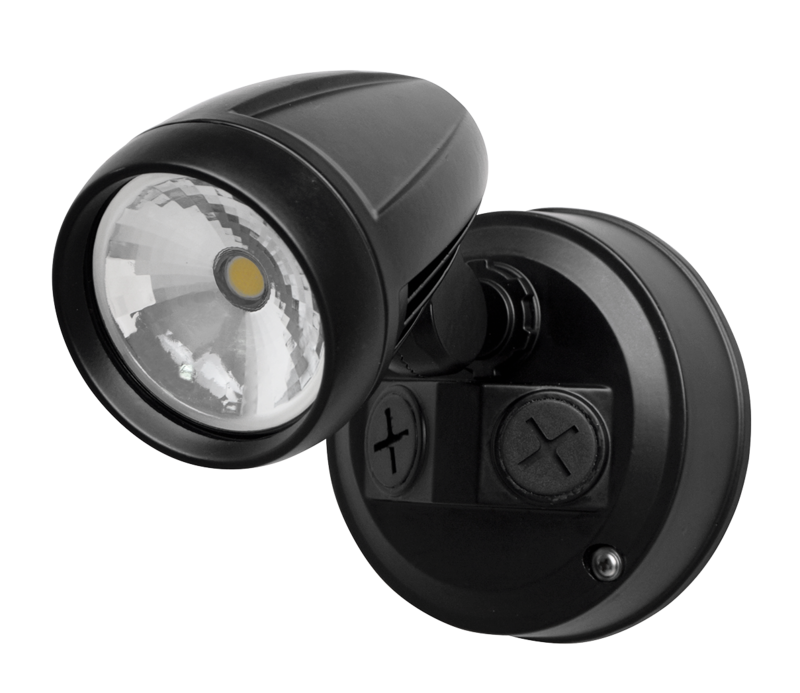 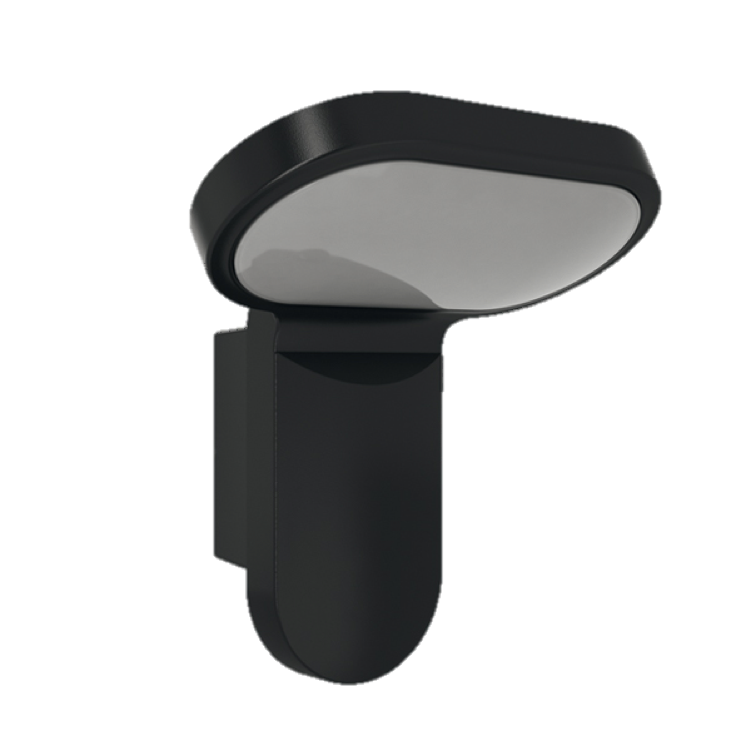 Kits include a circular low profile interior grille, and both a louvre and weatherproof exterior grille. 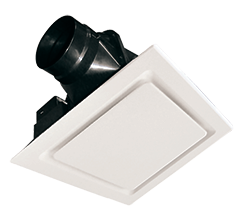 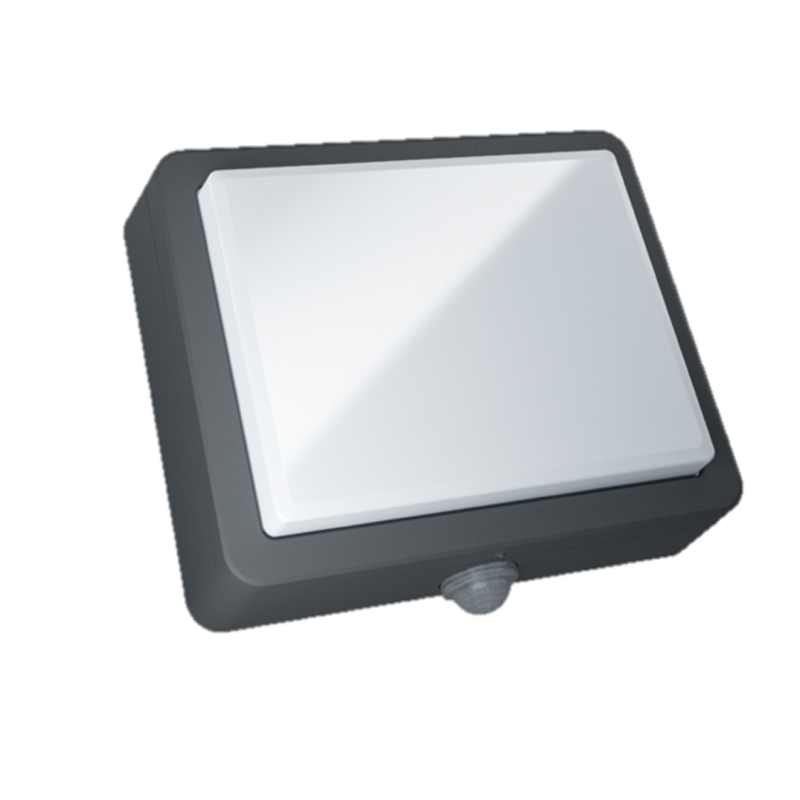 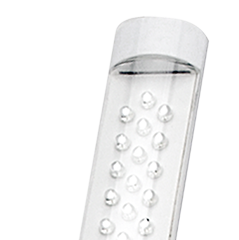 Stylish low profile diffusers in circular or square, with an LED downlight, which is 80% more energy efficient than halogen. 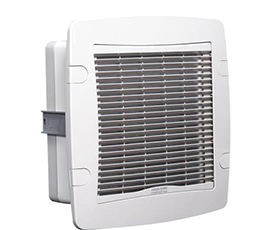 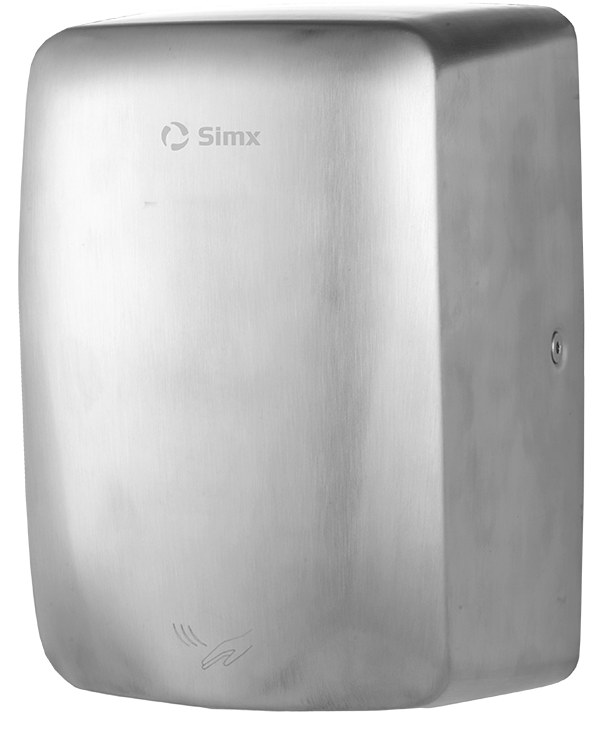 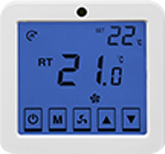 Provides high levels of extraction for larger bathrooms and kits include both a louvre and weatherproof exterior grille. 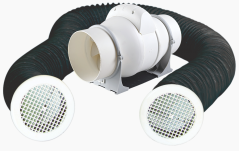 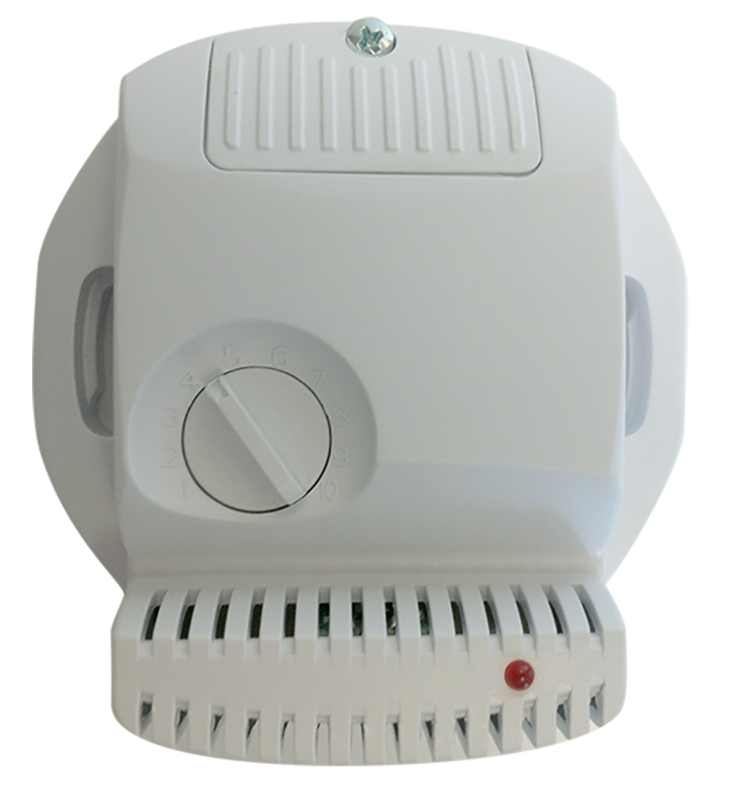 These high efficiency inline fans are designed to provide higher levels of extraction for today's larger bathrooms and are combined with a halogen centre light. 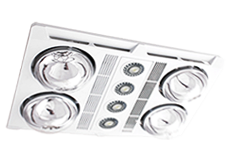 Kits include both a louvre and weatherproof exterior grille. 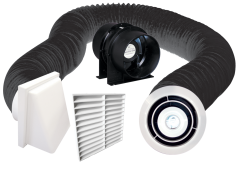 These high efficiency inline fan kits are designed to provide higher levels of extraction for larger bathrooms and include a stylish LED downlight, which are 80% more energy efficient than halogen lamps. 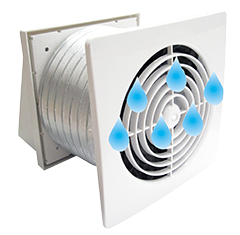 These Classic inline fan kits are mounted in the ceiling space and therefore able to draw steam directly from source, while at the same time providing halogen spot lighting within your bathroom. 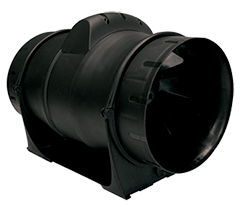 Kits include a circular exterior grille.